Jordan Development’s Word Of Faith 16-27 Niagaran oil well has been completed and is flow testing as of today November 8, 2016. By the size of that flare, it looks like this well will be a long term producer. The well was completed in October of 2016 which means the well completion report can be FOIA requested in January of 2017. RMP will get the initial production report and well completion reports as soon as they’re available to get the numbers, but I can tell you this much… based on that flare, this well is going to be a long term producer. Check out the video below and let me know what you think? RMP feels pretty safe making the prediction this well will produce for the next 30 years and Keith Butler is going to make some $$$. Check back to RMP on November 30, 2016 when RMP publishes our Michigan Oil & Gas Monthly magazine. On November 30, 2016 RMP will have a report on what Southfield residents can expect to see happen over the next year and next 30 years with a Niagaran oil well in such a heavily populated area. RMP will post more pictures & videos of the Word of Faith 16-27 well on November 30, 2016 along with pictures of well pad equipment that you’re likely to see arriving in Southfield over the next couple of months if RMP speculation is correct. Funny that you happened to mention the WOF well. 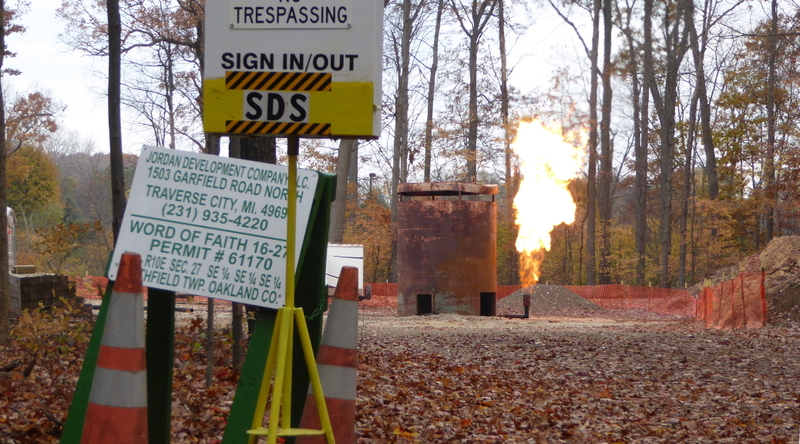 Just for kicks, I drove by the well the other day and was surprised to see such a large flare. Whenever I see these things, I can’t help but wonder why the oil companies cannot capture all that wasted energy? Can’t they place some type of metallic shroud around it instead of simply allowing it to spew into the air like that? What a waste. Thanks, Matt, and I look forward to the next edition of the MOGM. It is a waste Steve. I agree. 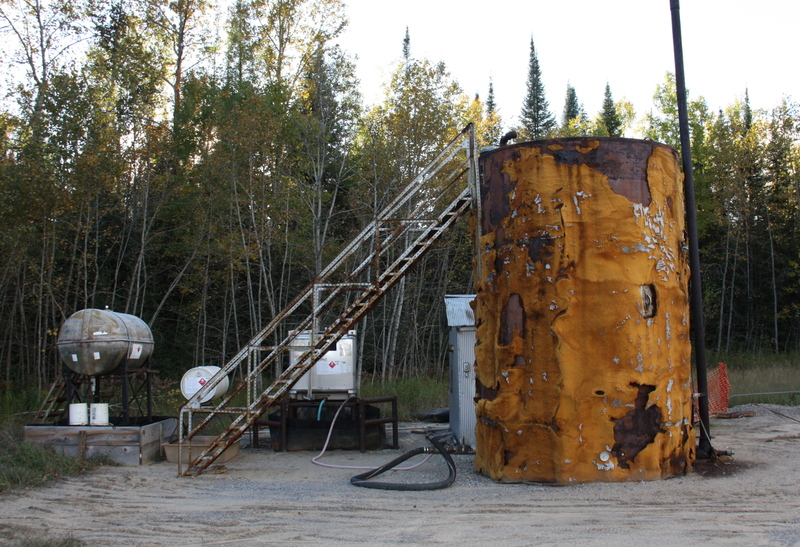 In Northern Michigan, many Niagaran oil wells also sell natural gas to market because the infrastructure already exists around those wells because of the Antrim Shale. 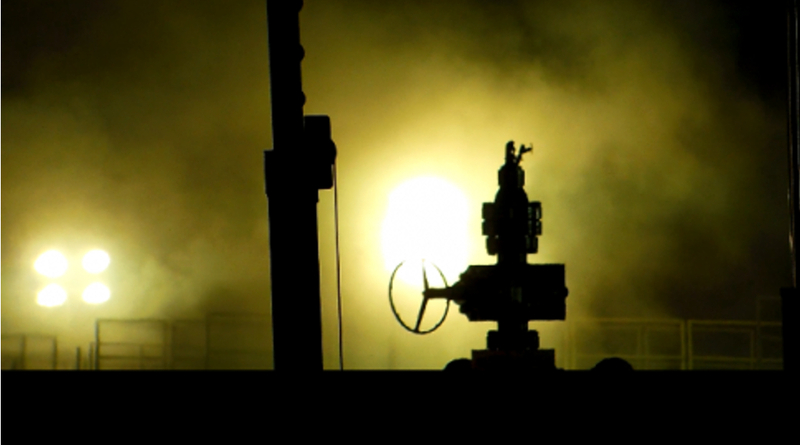 Because the infrastructure exists, operators can tie into it and sell that natural gas from oil wells that would otherwise be a waste product. When there is no infrastructure nearby, the natural gas is considered a waste product and is flared. It’s sad but true. Operators always do everything by cost which is why it’s RMP’s philosophy to always follow the money. If the cost is greater than the return, whatever it is that is being considered will never happen. That’s standard business. Do you see the big metal shroud thing to the left of the flare in the video? That is actually a blind that will be lifted and put over the flare to hide it. Right now, during flow testing, they’re letting the flare really rip to see what the well is capable of and the flare is simply too big to cover right now. When they bring in the production equipment, they will dial the flow back and the flare will be much smaller. Then, when the flare is dialed back and smaller, that’s when they’ll “hide” it with that shroud thingy. I will write about all the equipment to expect on the well pad at the end of the month and put pictures of the different things you can expect to see (& smell). Thanks for the comment Steve. Glad to see you’re still out there reading. I called MDEQ about a concern that I had. Gave my telephone number and email. They never got back to me. So I called Huron River Watershed Council. They answered the telephone and researched my concern. She called me back and directed me to Mi Dept of Agriculture. Dept of Agriculture answered the phone and when the call was redirected, that guy picked up and he helped me. It kind of leaves the impression that MDEQ doesn’t give a care.